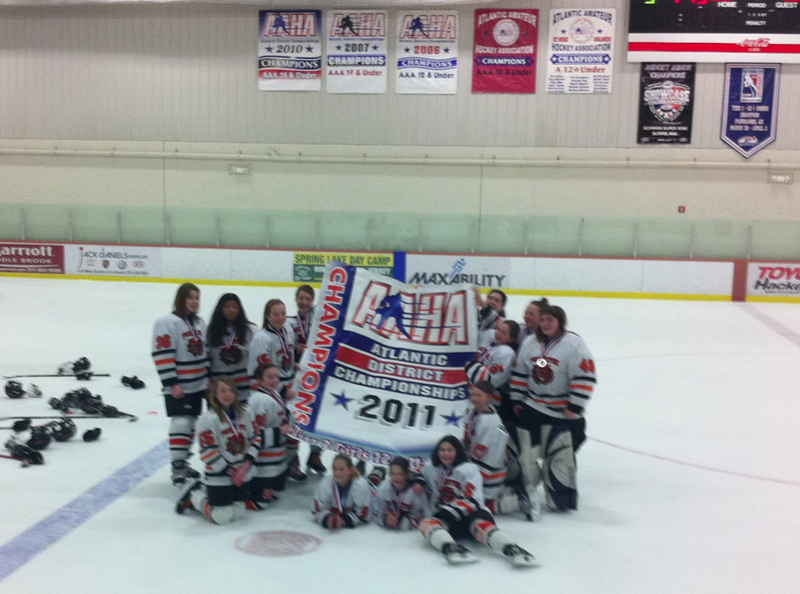 PTL12U White 2010-11 win AAHA Atlantic District Championship, advance to USA Hockey Nationals in Anaheim CA. 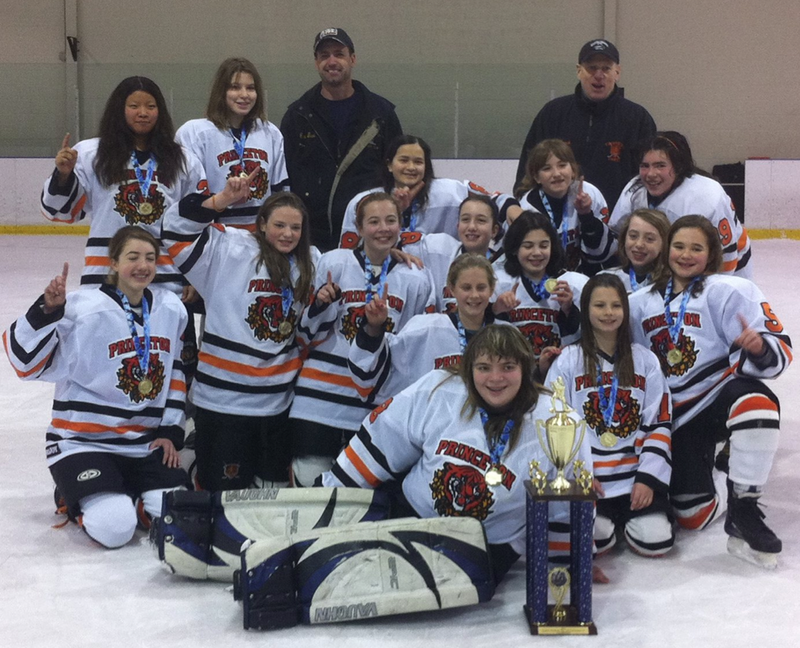 Princeton Tiger Lilies 12U win Quakers Presidents Day tourney 2011 championship. 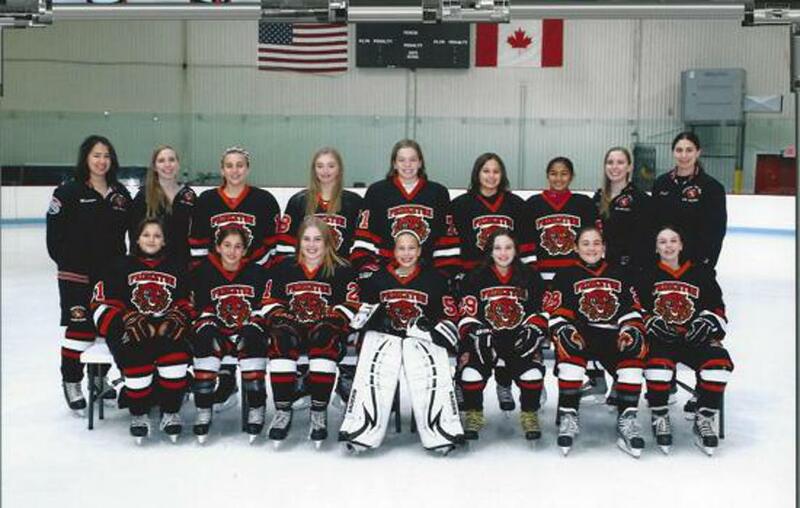 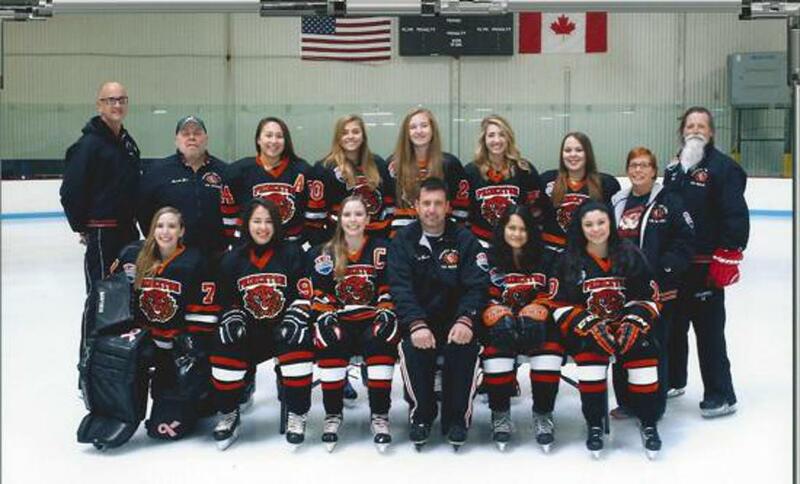 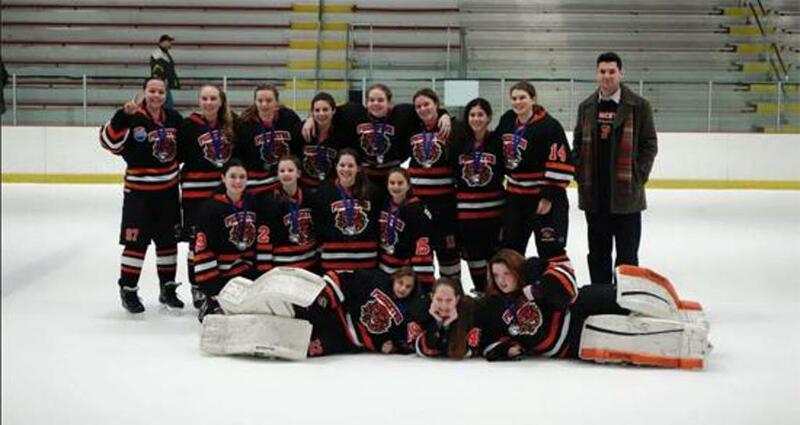 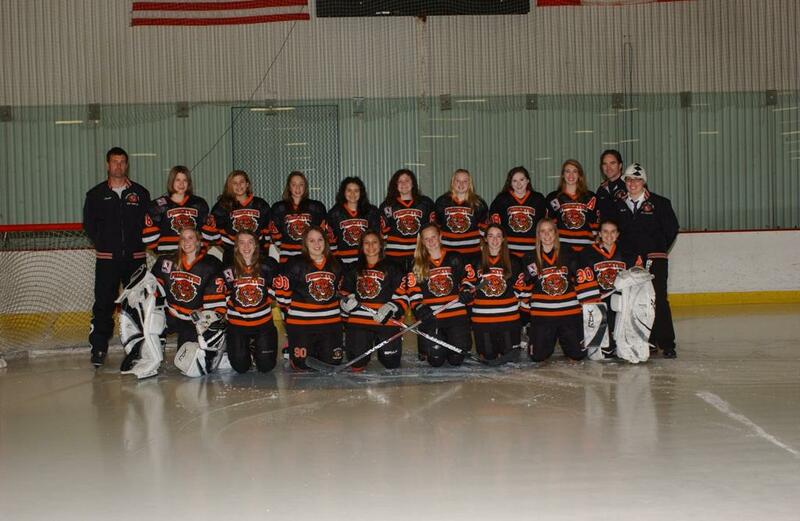 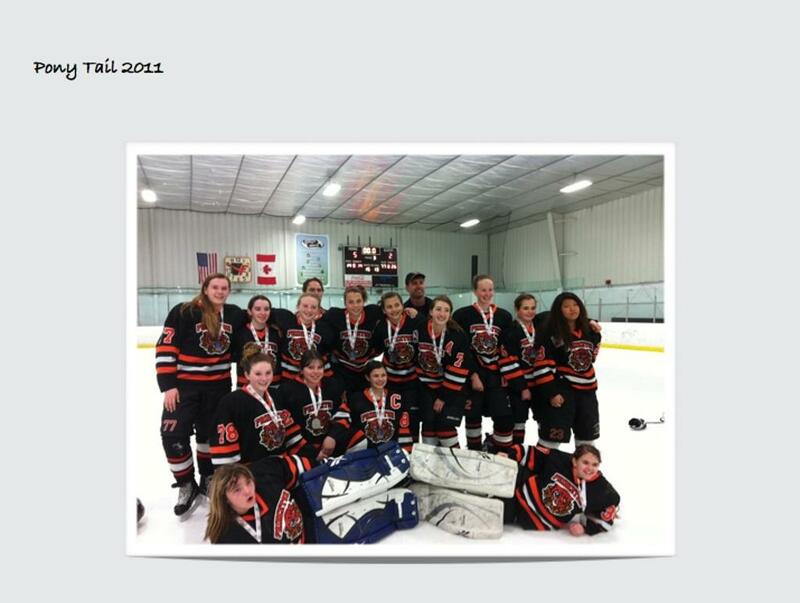 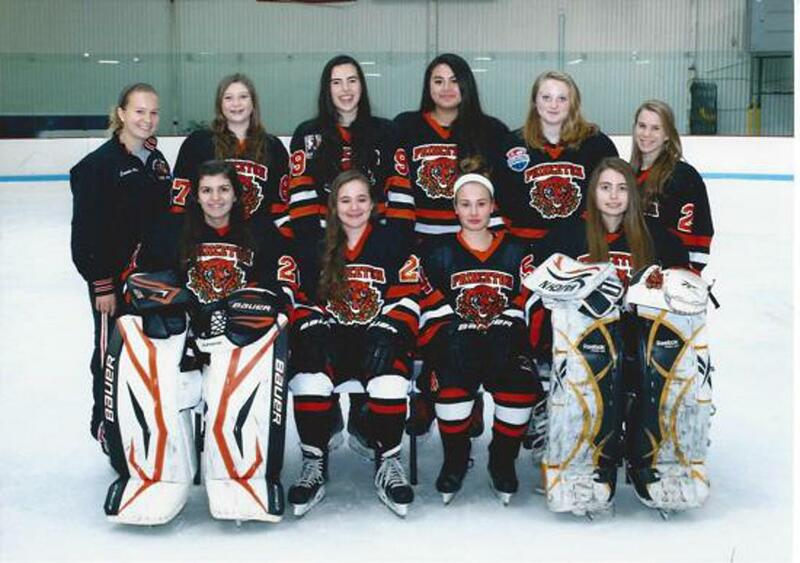 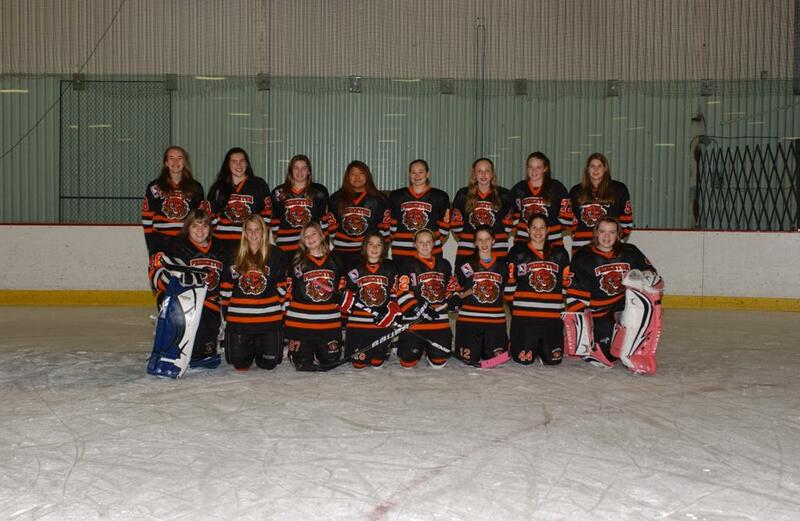 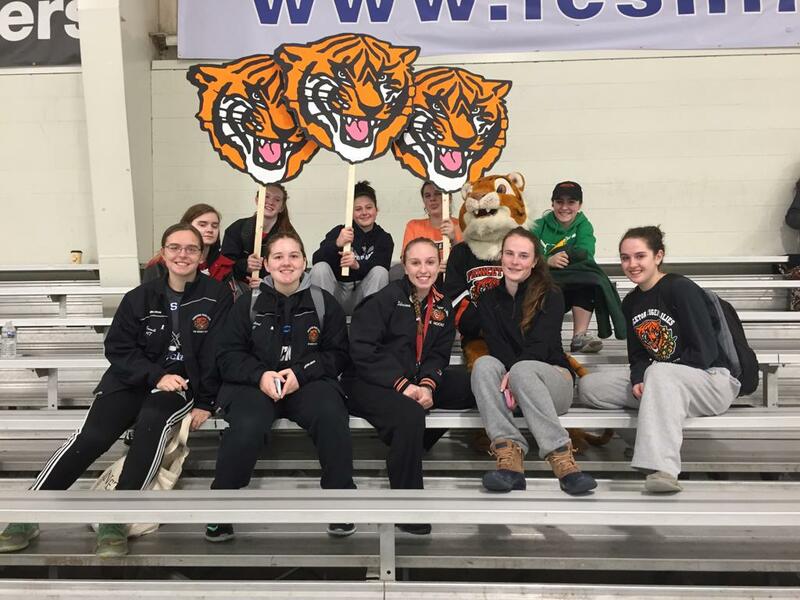 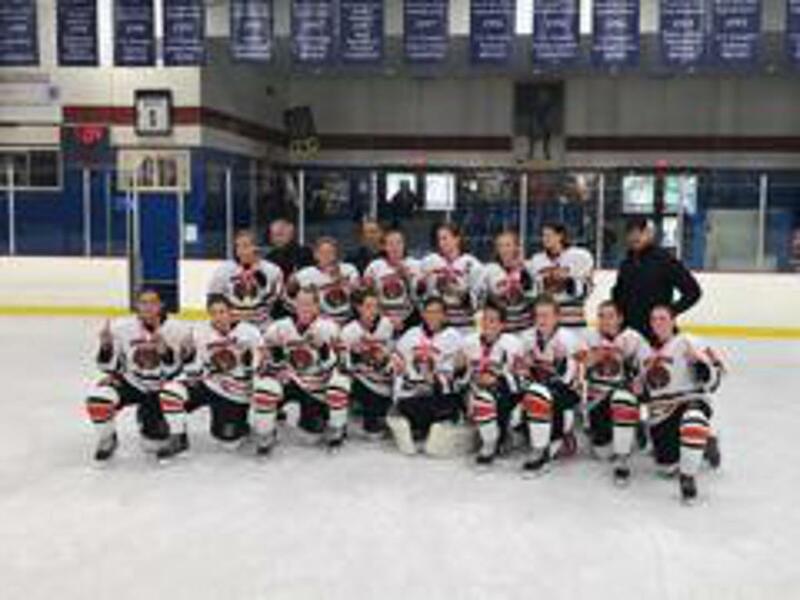 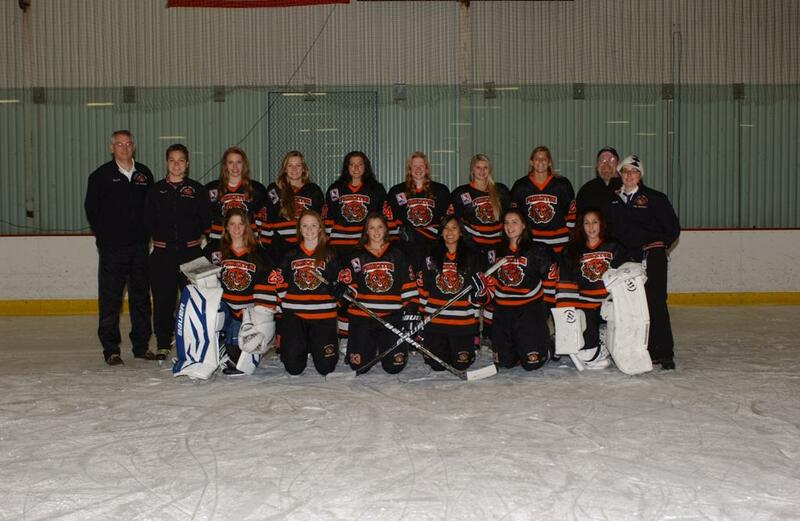 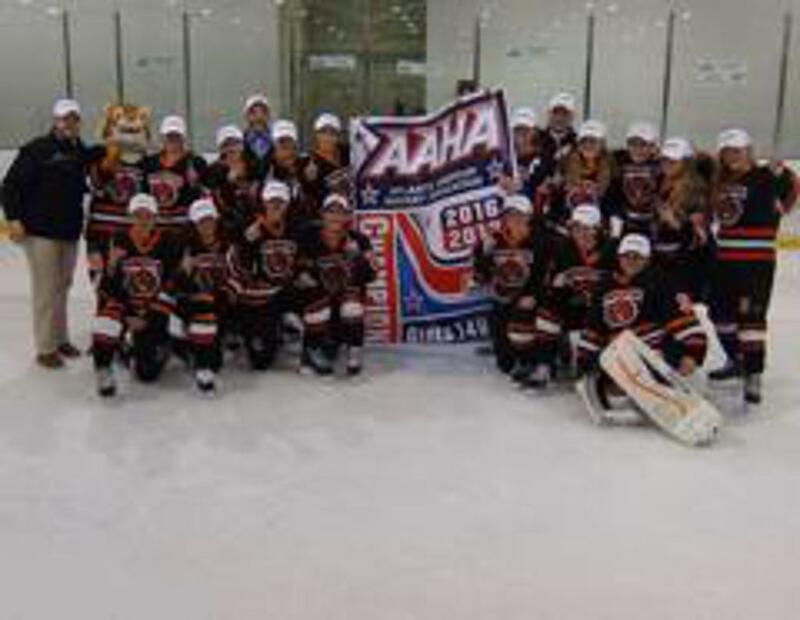 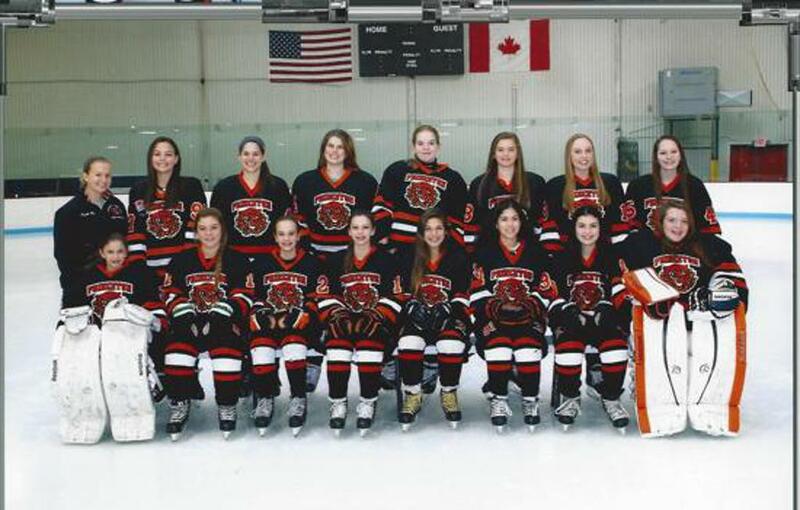 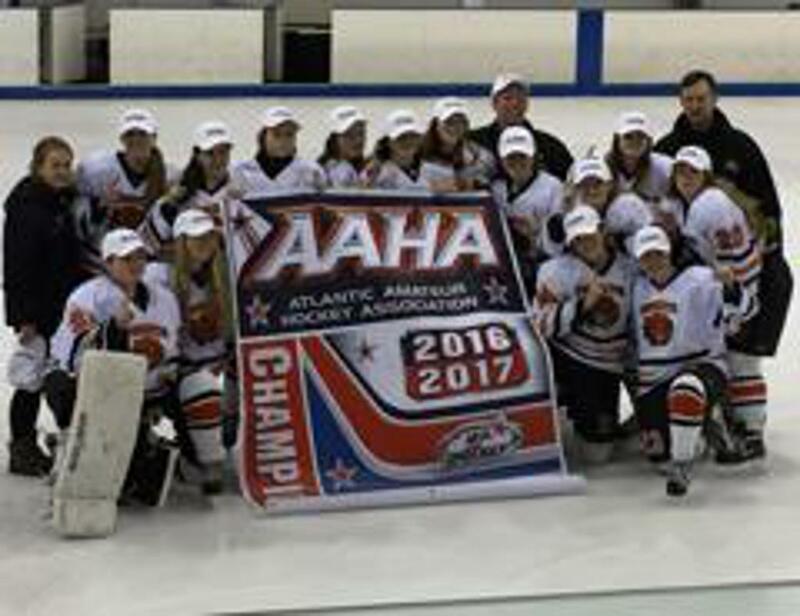 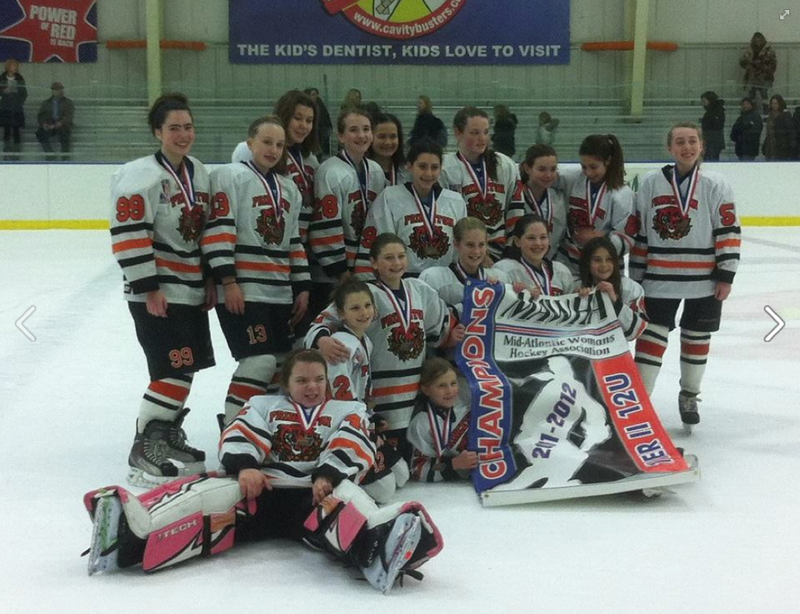 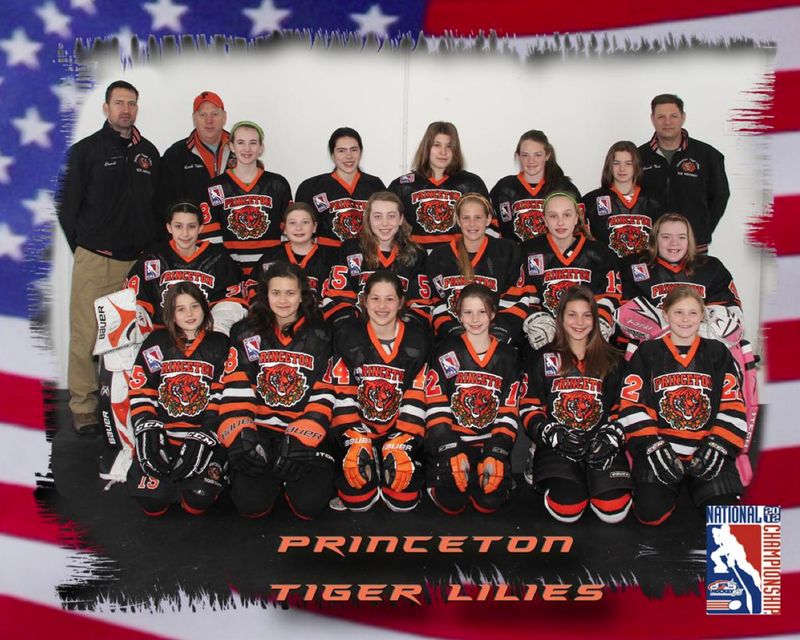 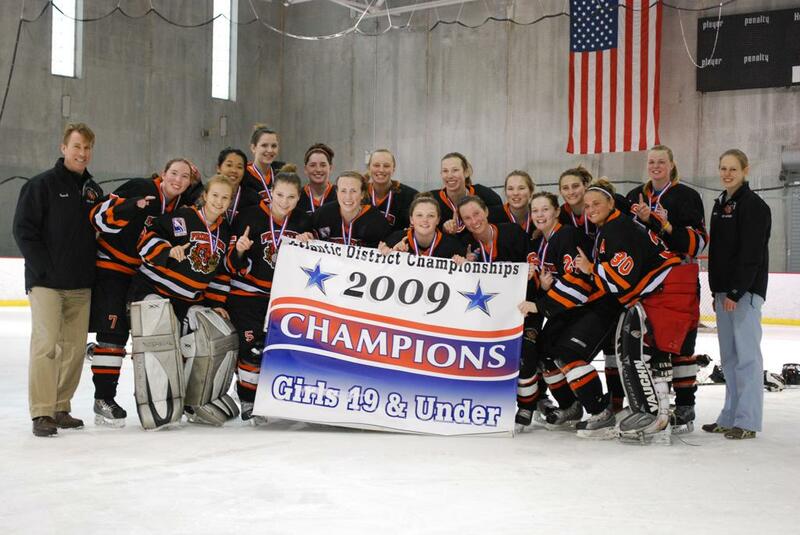 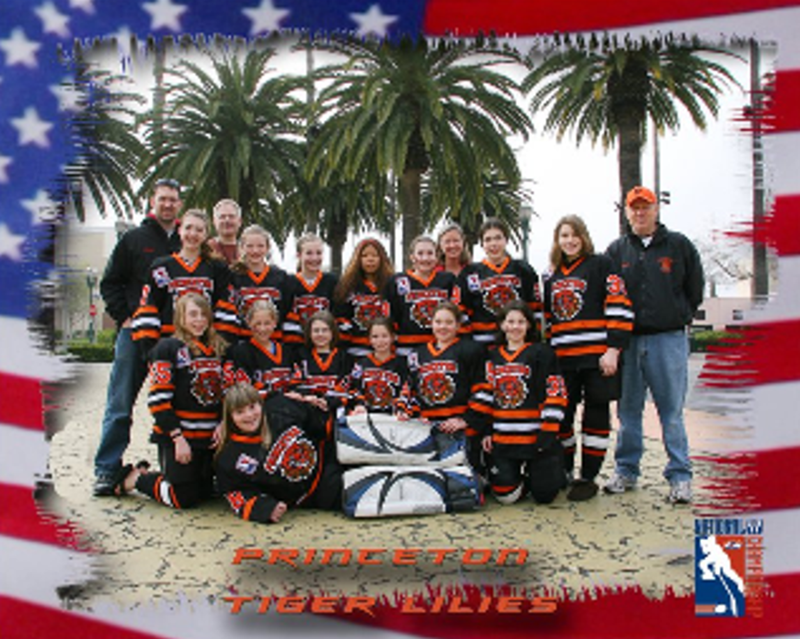 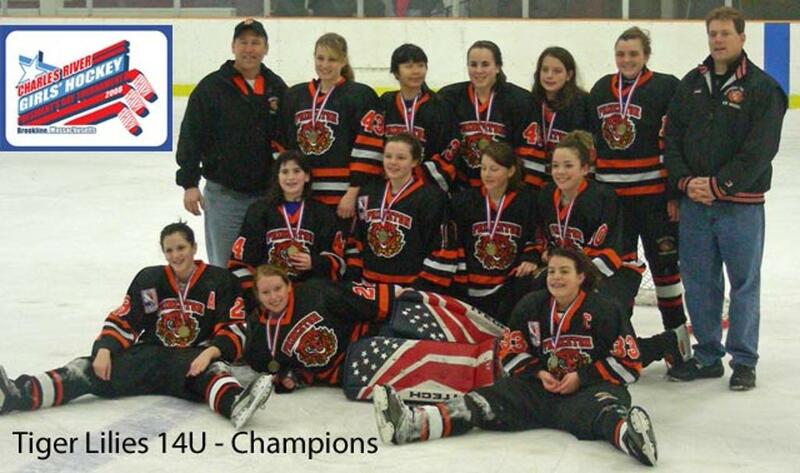 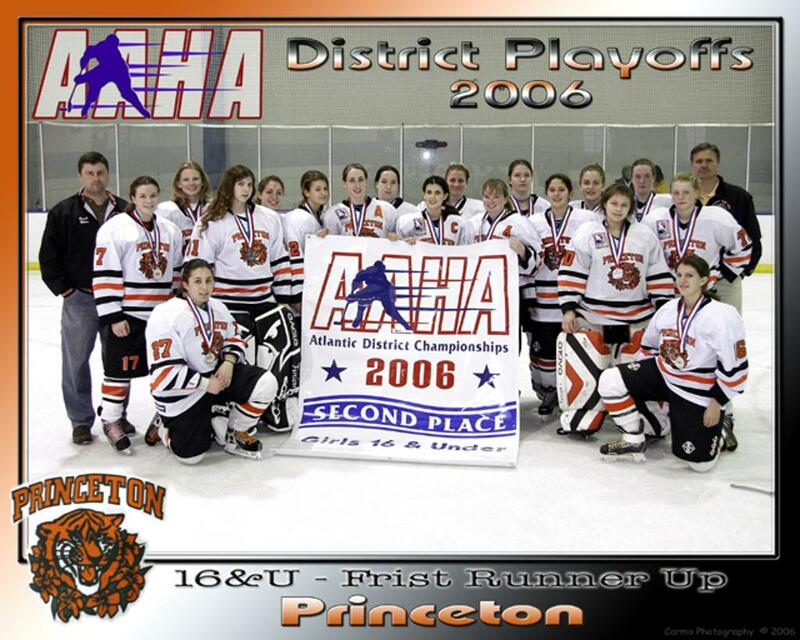 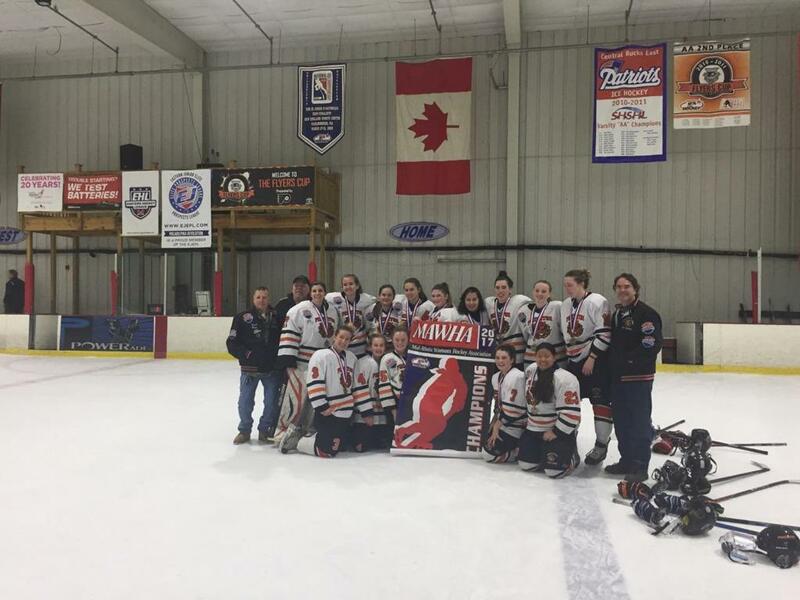 Princeton Tigerlilies 12U win Mid-Atlantic Women's Hockey Association playoffs championship.